About 30 per cent of pregnant women or new mothers who died in 2015 and 2016 committed suicide. The main trigger seems to be post-partum depression. For Mgr Kikuchi, young mothers are alone, without the support of family and community. “In addition, misunderstandings occur because the husband’s life cannot change, given all problems at the office, at work,” says Fr Lembo. 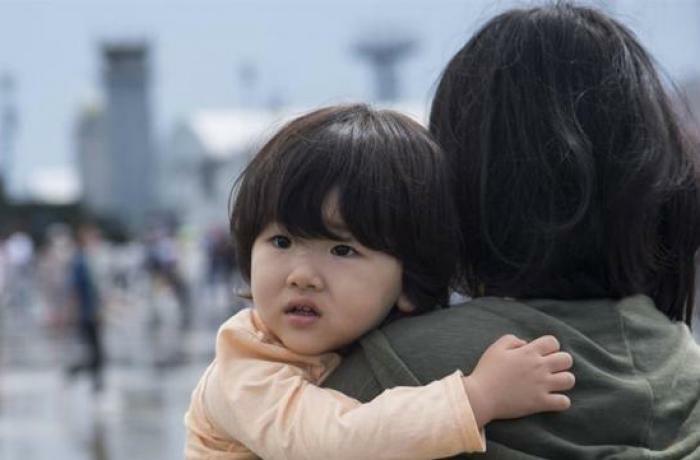 Tokyo (AsiaNews) – The leading cause of death among pregnant women and first-time Japanese mothers is suicide, this according to a study by the National Centre for Child Health and Development which analysed data from 2015 and 2016. Almost 30 per cent of the women died during or after pregnancy took their own lives. 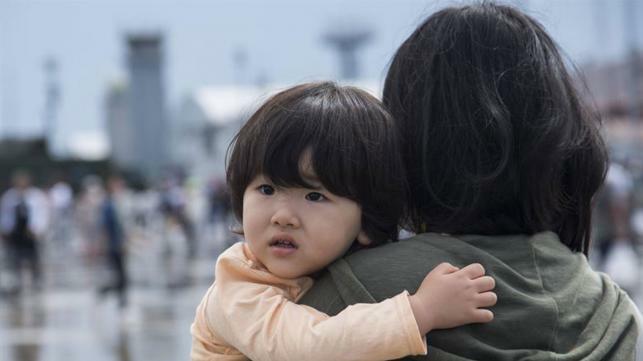 For Mgr Tarcisio Isao Kikuchi, Archbishop of Tokyo, and Fr Andrea Lembo, PIME regional superior in Japan, the reason is the terrible loneliness new mothers feel in an increasingly insular society. The research found that of the 92 women who took their own lives, 45 were 35 years old or older and 60-65 per cent were in their first pregnancy. The cause seems to be post-partum depression, and the highest number is in jobless households. "The news has not caused a great sensation in Japan,” notes Mgr Kikuchi. “Let me explain. Suicide has been one of the most serious social problems in Japan for the past 20 years. In 1998, the total number of suicides exceeded 30,000. At its peak in 2003, there were 34,000 deaths. Even today, more than 24,000 people commit suicide every year. The majority are men, and women are about 8,000 each year. So, suicide itself is a serious problem in modern Japanese society, and several causes have been identified." "The biggest problem is the collapse of the traditional family system, which this leads to isolation. As the population in large cities grows, people are much more isolated because there is no local community and extended family. When people face problems in life, they have no one to consult. “Traditionally, pregnant women and new mothers were supported by the extended family or members of the community. This no longer exists. This is why new mothers have no where to ask for help to raise their children other than the Internet. And searching for advice on the Internet is quite popular in Japan today, but there are no human relationships. “This is why pregnant women and new mothers choose an extreme way out to solve the problem.” But "The Catholic Church in Japan is trying to provide assistance to isolated mothers through its social welfare facilities across the country, but we could do much more than what we have done so far."